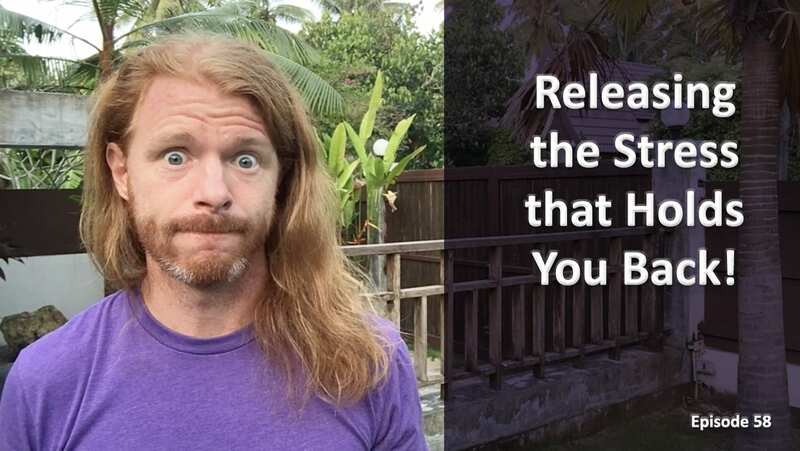 Me and my good looking hair (thank you Thailand humidity) share the three mistakes that people normally make when stressed that makes the stress worse! You’ll then be armed with three tools that will actually help you release your stress so you can move beyond the limitations it was putting on you! Don't stress about these . . .
057) The Five Worst Mistakes and The Five Miracles In Relationships!